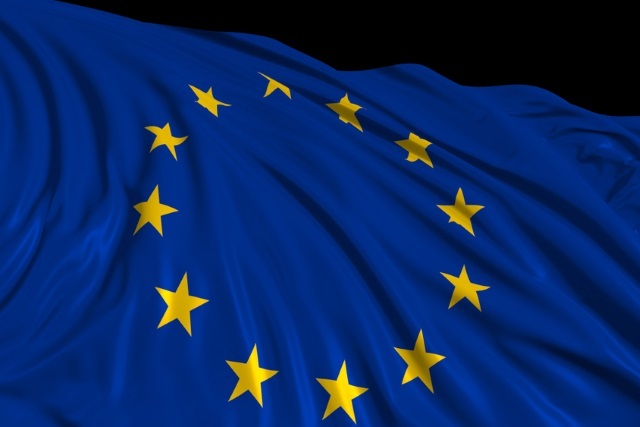 The European parliament has voted in favor of major changes to copyright law, including two highly controversial clauses -- article 11 and article 13. Known respectively as the "link tax" and the "upload filter", these two clauses have generated a great deal of interest from internet users and the technology industry alike. In particular, article 13 has proved especially controversial, holding websites responsible for material uploaded without a licence -- something critics say could only be adhered to with content filters. MEPs voted 348 to 274 in favor of the new copyright directive, despite months of campaigning from opponents. Social sites such as Facebook are likely to bear the brunt of the new law, and there are widespread fears that it could fundamentally change the face of the internet. The directive retains article 11 -- the "link tax" -- which will require search engines and news aggregation services to pay for display quotes from news articles they link to. But while there is strong opposition to article 11, it is article 13 that has generated the greatest interest. As well as limiting what internet users would be able to upload, the companies who would have to comply with the law complain that it would be unworkable in practice. At the same time, artists and content creators have expressed support for the additional protections the clause gives their work. The EU copyright directive is improved but will still lead to legal uncertainty and will hurt Europe's creative and digital economies. The details matter, and we look forward to working with policymakers, publishers, creators and rights holders as EU member states move to implement these new rules. This vote is a massive blow for every internet user in Europe. MEPs have rejected pleas from millions of EU citizens to save the internet, and chose instead to restrict freedom of speech and expression online. But while this result is deeply disappointing, the forthcoming European elections provide an opportunity for candidates to stand on a platform to seek a fresh mandate to reject this censorship. But while the EU has voted in favor of the directive, this is not the end of the story. The European Council still needs to approve it next month and if it comes into force, there will be a two-year implementation period. Continued protests are expected in that time.